Josh Brock is set to head to Winchester Speedway this weekend. There, the Corbin, KY driver will have just one thing on his mind – to win an ARCA/CRA Super Series championship. It all comes down to one of the biggest Super Late Model races of the year, the Winchester 400. Brock, along with three other drivers, are in a winner take all position. The highest finisher will be crowned the 2018 series champion. A year ago, Brock wasn’t sure racing this year would be an option, let alone battling for a championship. 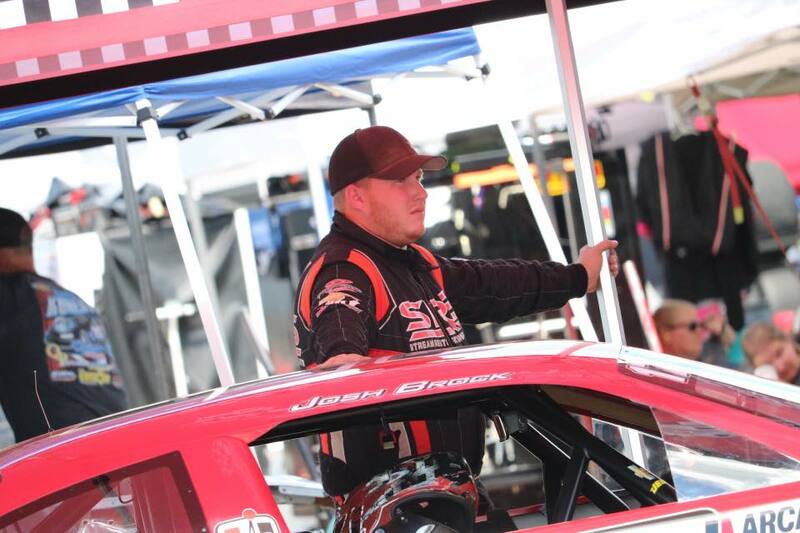 Halfway through the 2017 ARCA/CRA Super Series schedule, he was diagnosed with Non-Hodgkin’s Lymphoma and forced to sit out the remainder of the season to receive treatment. After undergoing chemotherapy treatments, Brock was cleared in January to get back behind the wheel. This year, his first full season with the series, he won the regular season point title and has remained the point leader throughout the playoffs. The 26-year-old driver picked up his first series win and captured five top-five finishes, never finishing lower than 14th. Just over a month ago Brock competed at Winchester Speedway for the first time ever. He qualified third and started fourth with the invert and battled hard in the feature for a sixth-place finish. Championship weekend kicks off for the Super Late Models with practice and qualifying on Saturday and then the 400-lap race at 2:00pm on Sunday.